I don’t even know where to begin. Nick and I took the end of last week and this weekend to help the parents in Nantucket. Wow! What an adventure it was unpacking and getting the houses ready for Memorial Day weekend and the summer. I think Nick put 20 pieces of furniture together and I unpacked zillions of pillows, kitchen ware and was a great project manager 🙂 We did have some fun at Surfside Beach with the pups and went to some great dinners. My favorite place on the island is the SeaGrille! Yummy, great fresh fish and a great list of cocktails! Which we all needed, believe me. We were all very exhausted come Sunday. Here are a few pics! 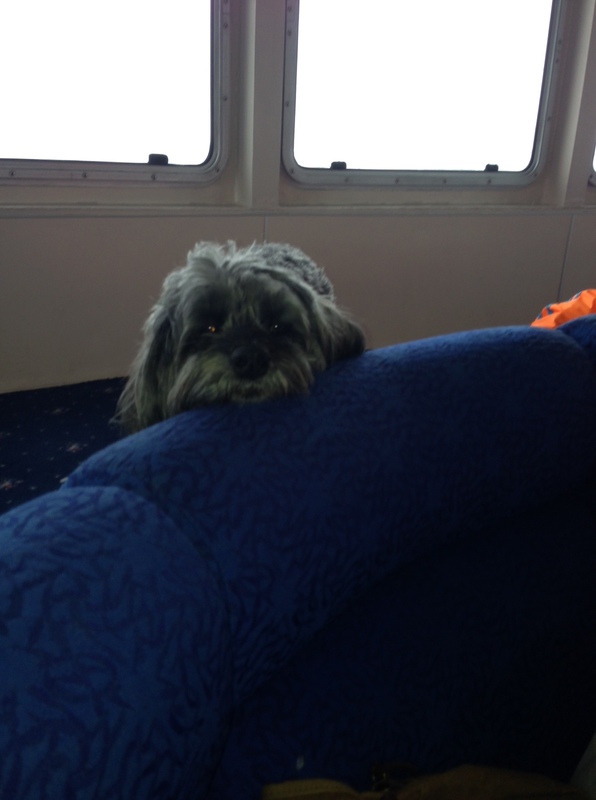 Charlie did not like the ferry to Nantucket! She was a little nightmare! 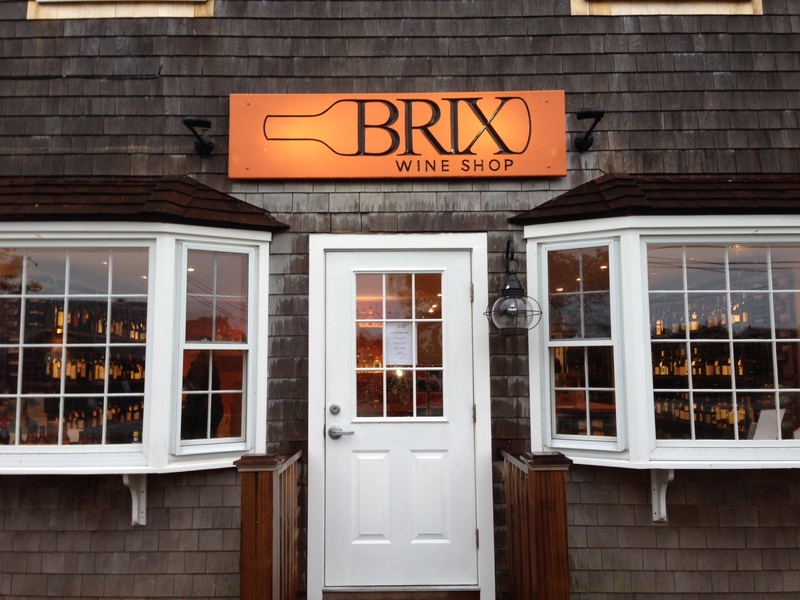 We also needed Brix on the Island to make it through the past few days! Thank goodness they were open! And finally here is a sneak peek at one of the fabulous rooms in the big house. Take a guess…its all about Fish!